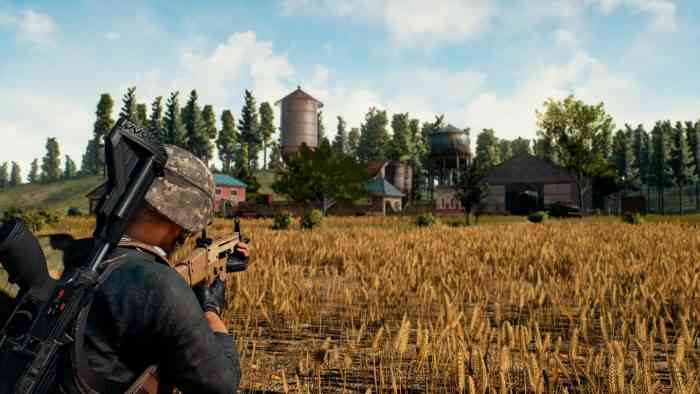 PUBG Corporation, the developer behind the battle royale game Player Unknown’s Battlegrounds, recently posted a dev blog outlining some upcoming changes to weapon damage, the attachment system, and the loot table. No official release date for the patch was announced. The team claims that the update is intended to address the current imbalance of weapon use, with most players choosing assault rifles over any other weapon types. Since the team’s goal is to make sure that “no one gun will feel objectively better than the others,” they are going to be changing weapon damage. The team is also going to offer players a “wider array of attachment options” and remove the level three helmet from the standard loot table. The latter decision is to address the fact that it gives players an “extra life,” since even a headshot from the best weapons won’t kill a player wearing the it. After the patch, the level three helmet will be an item that can only be obtained from the plane-dropped care packages. Based on your feedback, we’re preparing to ship a number of changes to weapon balance and attachments very soon. We’ll save the exact numeric balance changes for the patch notes, but today we want to pull back the curtain a bit and explain our goals. Finally, expect some changes to the level three helmet. It’s a game-changing item that can impact the outcome of a match—basically, it gives you an extra life in situations where a headshot would otherwise kill you. We don’t want luck alone to determine who gets items like this, so we’re removing it from the normal loot spawn tables and limiting it to care packages only. We’ll test all of these changes on the test servers first. This is the first time we are attempting a balance patch of this scope. The plan is to keep tweaking and tuning each weapon over time, so we’ll need your help (and all your honest feedback) to get it right. Once we’re ready to push these changes to live servers, we’ll include all the specifics on the changes in the patch notes.